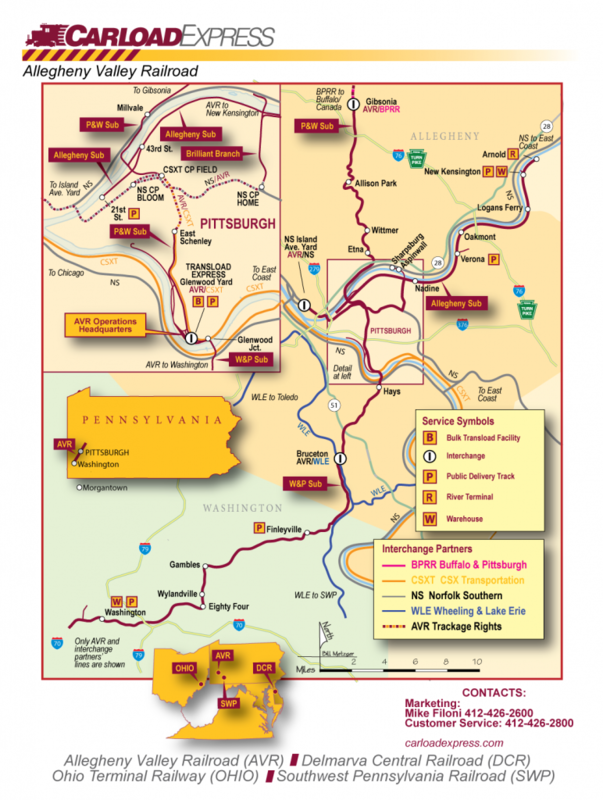 Allegheny Valley Railroad - Carload Express, Inc.
Allegheny Valley (AVR) started operations in 1995 and operates 77 miles of track in the greater Pittsburgh area, with lines extending from Pittsburgh to New Kensington, Washington, and Allison Park. 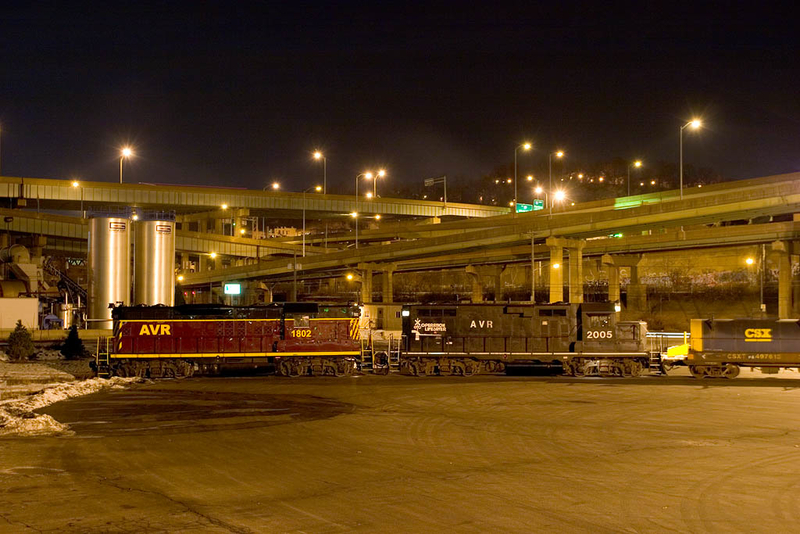 AVR’s multiple interchange connections offer a wide variety of routing options for your shipments, allowing your industry to maximize transportation savings. 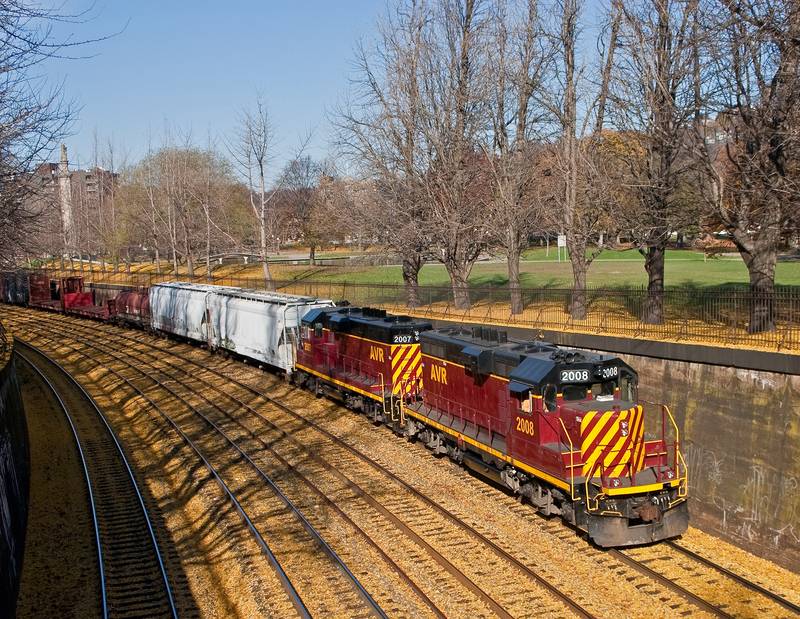 Our transloading network offers the ability to receive product directly to your door even if your industry isn’t rail served. 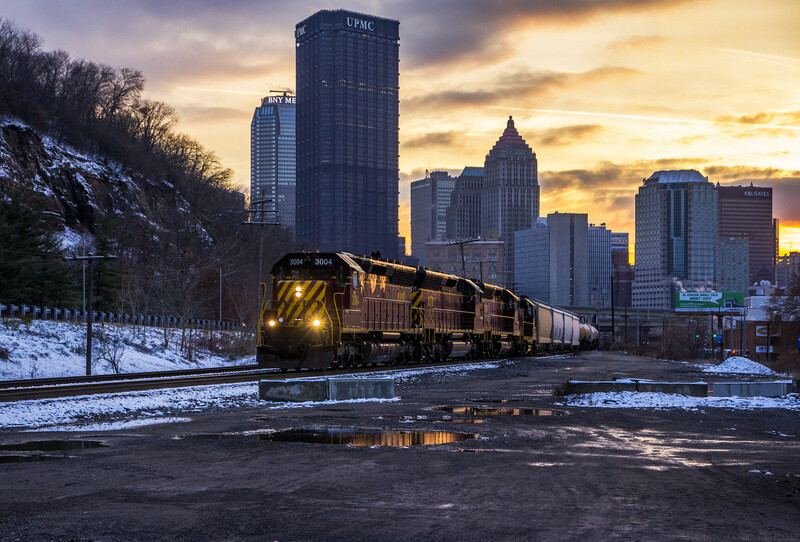 Looking for a home for industry? 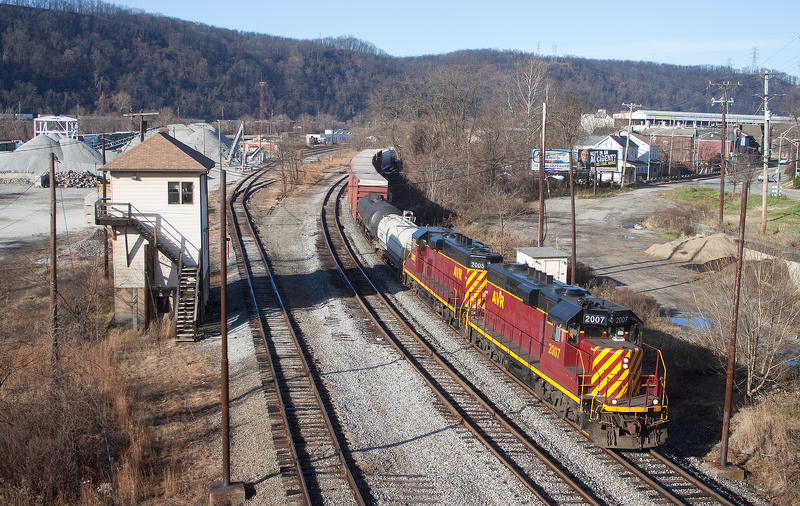 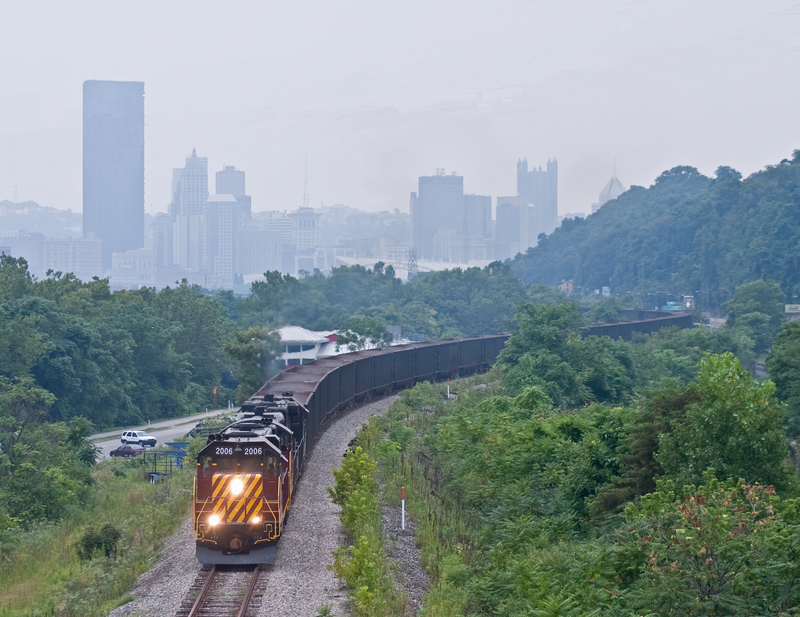 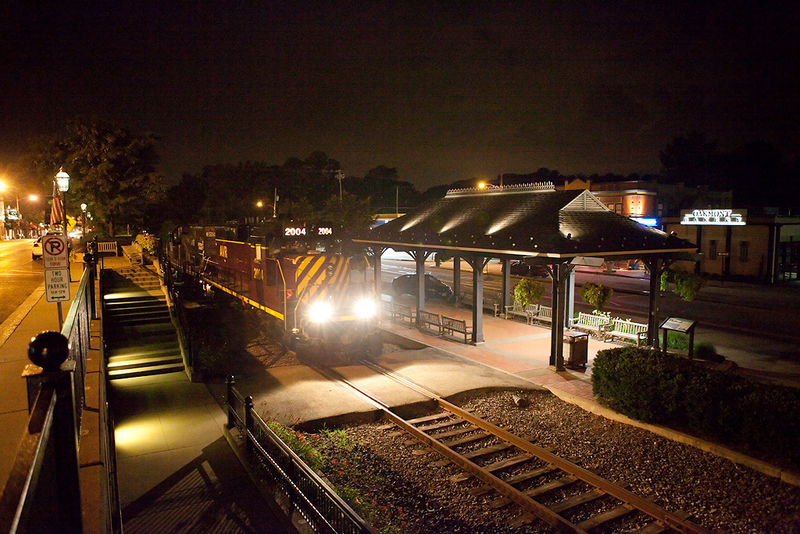 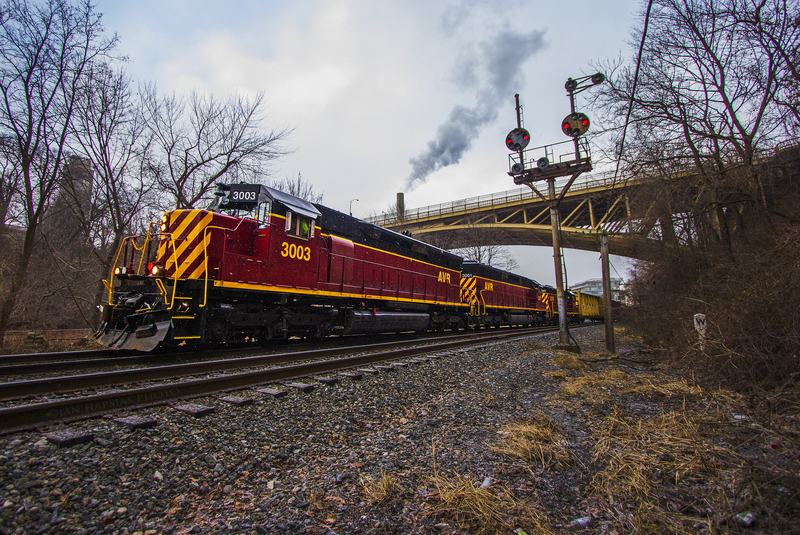 AVR offers rail service to a wide variety of green and brownfield sites in the Pittsburgh area. Contact our sales and marketing staff for more information on how AVR can serve you!